If you have sensitive skin or a new baby, then chances are you really struggle in the laundry department. 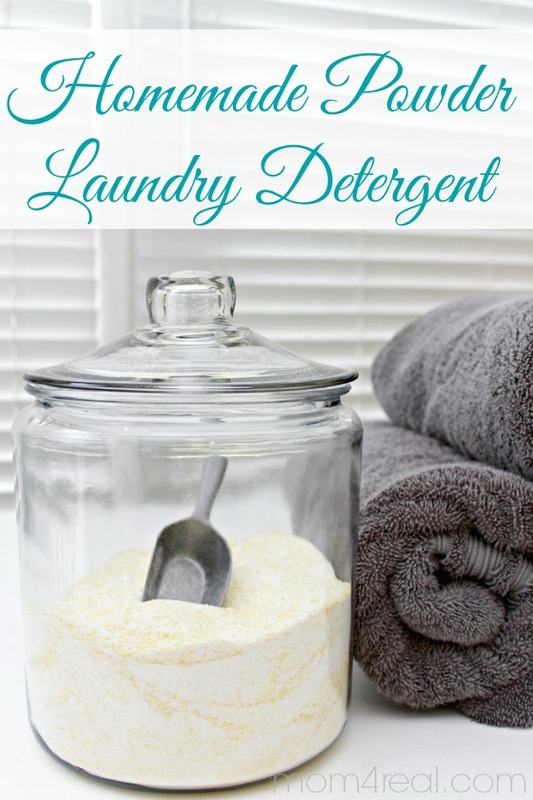 This homemade laundry detergent recipe will get your clothes nice and clean without irritating sensitive skin…it’s true life saver in our home! In my latest article for eHow, I’m sharing my recipe for homemade laundry detergent for sensitive skin. My daughter and I both have really sensitive skin, so finding a detergent that doesn’t break our skin out can be challenging, and also gets really expensive. It’s so crazy how much companies charge for products that are more gentle and that mothers can use to launder their babies’ clothes in too. A few years back, I decided to start making my own laundry soap, and the results have been great! No itchy skin or breaking out in hives for us any more! This recipe doesn’t contain a bunch of hard to pronounce chemicals, and takes a few minutes and household ingredients to make! Click HERE to hop over to eHow and get my Homemade Laundry Detergent Recipe for Sensitive Skin and Babies. I have also made my own Homemade Laundry Detergent Powder for years…it’s great as well, but not for those who have extremely sensitive skin…it has a nice fresh and clean smell! A ton of my cleaning recipes require one of my favorite ingredients…Washing Soda. I get tons of emails asking where to find it, or if you live in the United Kingdom or Australia, I’ve heard that they don’t sell it in stores. Well, that is no problem at all! You can make your own with one ingredient…baking soda! You just have to bake it a bit, then you can start making your own laundry soaps and so much more! 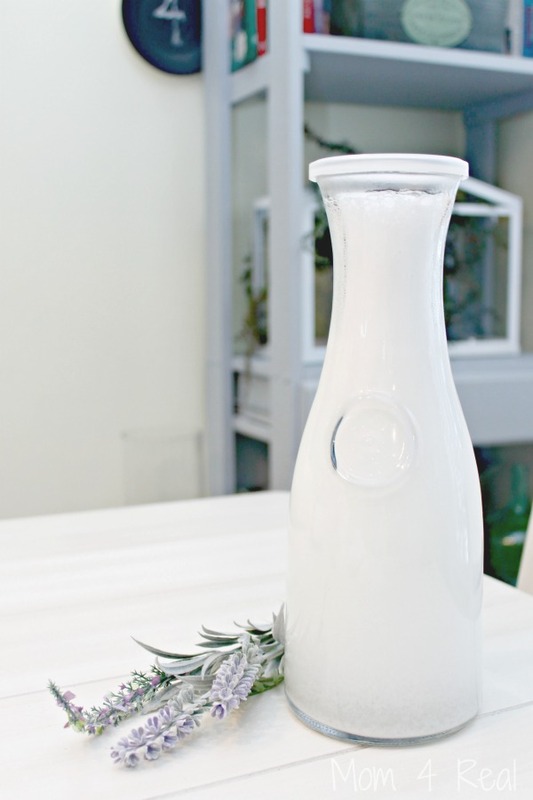 You can find the instructions for How To Make Your Own Washing Soda HERE! I even make a Homemade Liquid Laundry Soap with no Borax! The only issue I have with the liquid version is the separation of ingredients. It does an amazing job and smells divine, but the soap needs to be shaken before each use. Since it doesn’t contain binding chemicals, the ingredients don’t have the power to stay together. It’s still my favorite smelling out of all of them though! 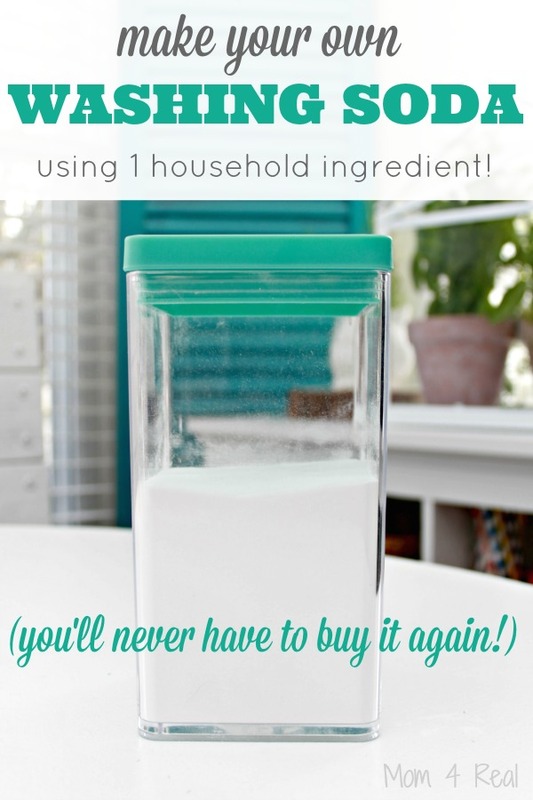 I hope these homemade cleaning recipes will inspire you to make your own and stop buying overpriced and chemical heavy laundry detergent! All of these laundry soaps are HE safe, so you have no worries if you have an HE washing machine! We can’t find borax in my country. How can we make detergent without borax? Hi, Haris! 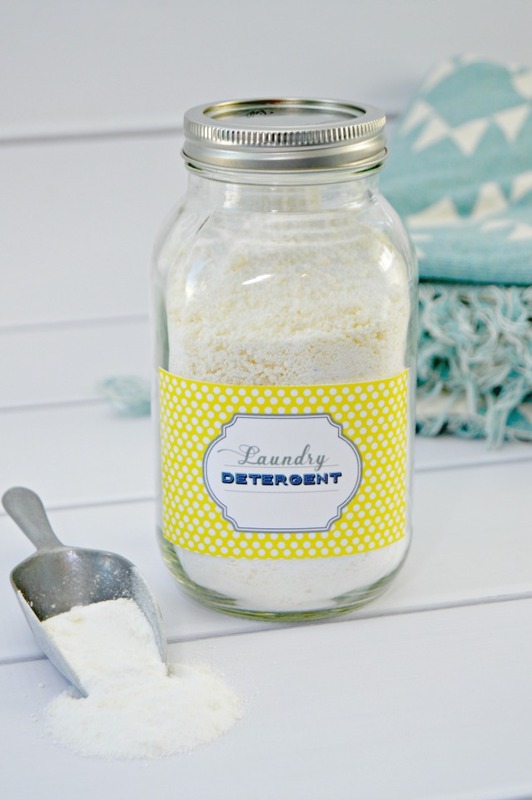 Here is a link to my Borax Free Liquid Laundry Detergent…hope it helps!